I accept the Terms and Conditions in order to use my personal data for booking. 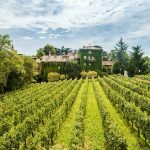 Are you looking for an experience in the Franciacorta countryside? 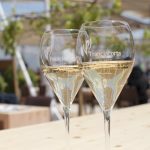 With this package, you will discover and enjoy the Franciacorta region: gastronomy, nature and culture. food and wine, nature and sports, art and culture. 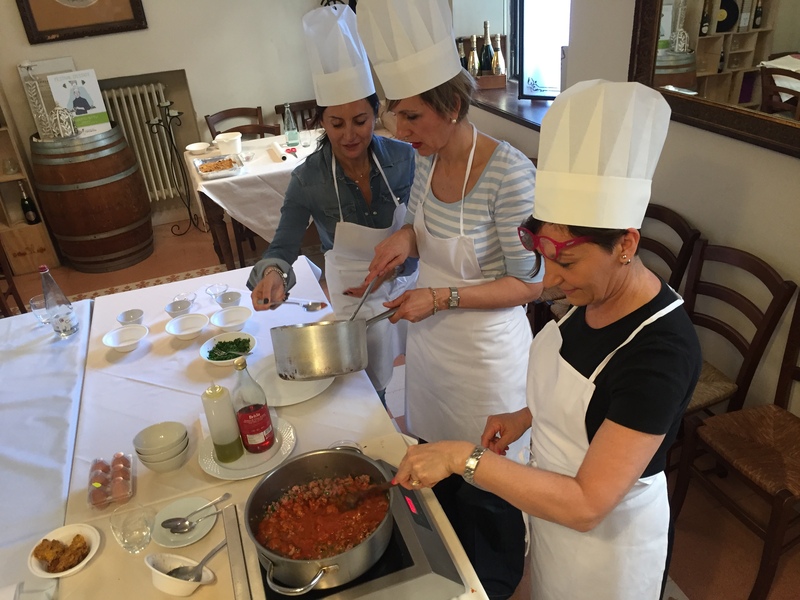 Two hours cooking class with an Italian cuoca. 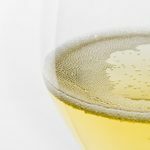 Wines tasting of Franciacorta sparkling wines. Two meals – one lunch and one dinner – in a typical restaurant with a traditional menu. Check-in at the farmhouse (agriturismo). In the afternoon, visit of a family business Franciacorta winery with the explanation of the Franciacorta method. 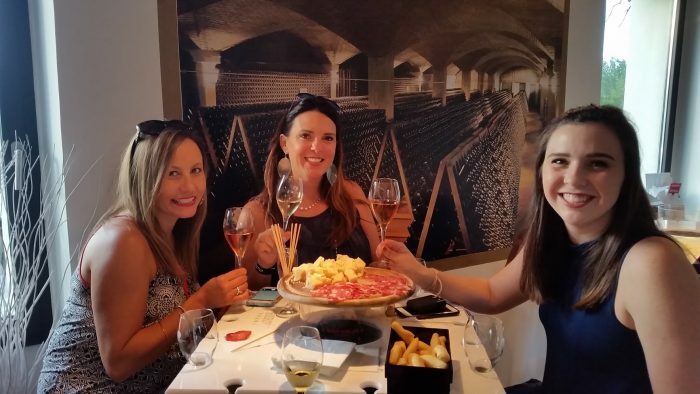 Follow the wine tasting, under the arcade or in the tasting room, of three Franciacorta wines, paired with cheese and salumi. Dinner at the agriturismo with a gourmet menu (three courses menu, wine included) and then overnight. During the morning there is the time to visit the beautiful Monteisola on the lake Iseo, just a few kilometers to Franciacorta. You can enjoy the Sebino landscape: the blue of the lake and the green of the mountain. In Montisola you can decide to ride along the pedestrian street (the perimeter of the island are about 10 km, easy to ride) or to walk to the top of the mountain at Ceriola’s sanctuary. Up there you have a very nice view of the lake. For lunch, you’ll have a traditional menu with lake fish: the pike or the trout, and a pasta with dried sardines (a slow food product). The menu is paired with a glass of Franciacorta wine. 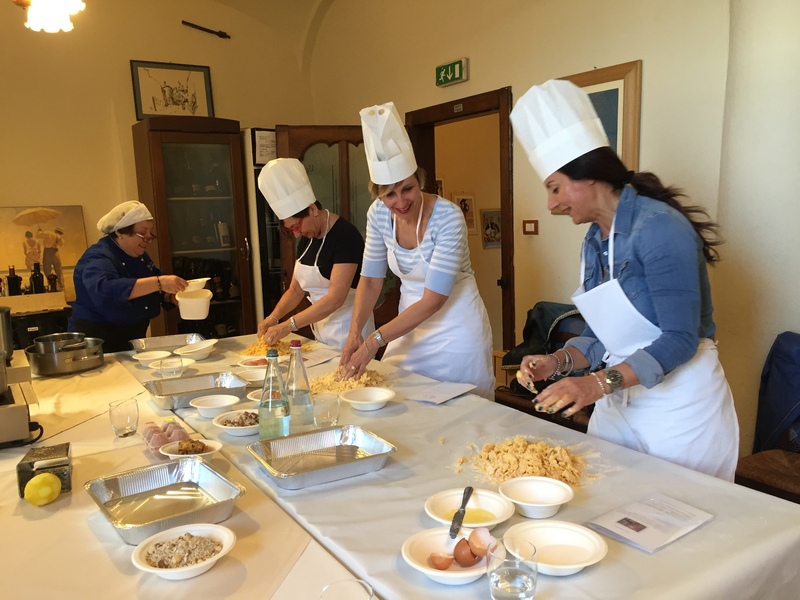 In the afternoon there is an interesting activity: the cooking class. 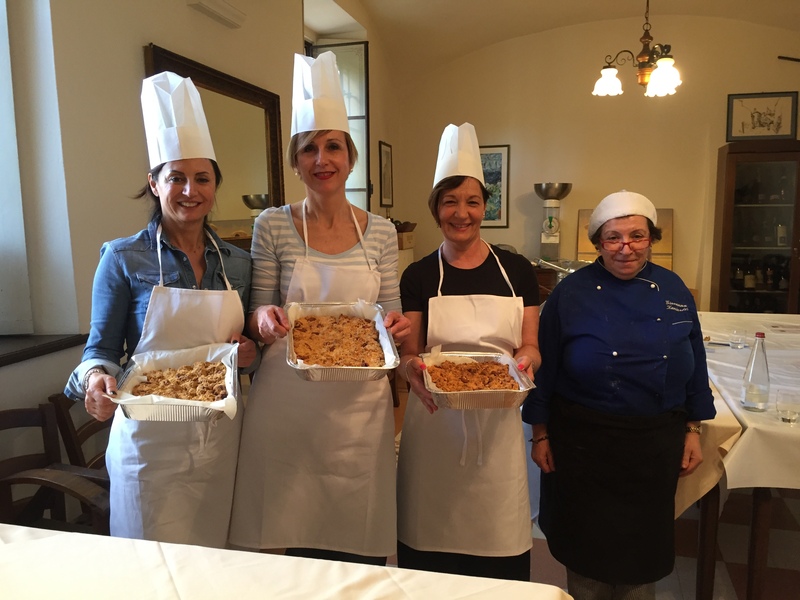 homemade casoncelli (stuffed pasta) with butter and sage, or gnocchi (potatoes dumpling) the manzo all’olio (beef in oil) with polenta and the sbrisolona cake. 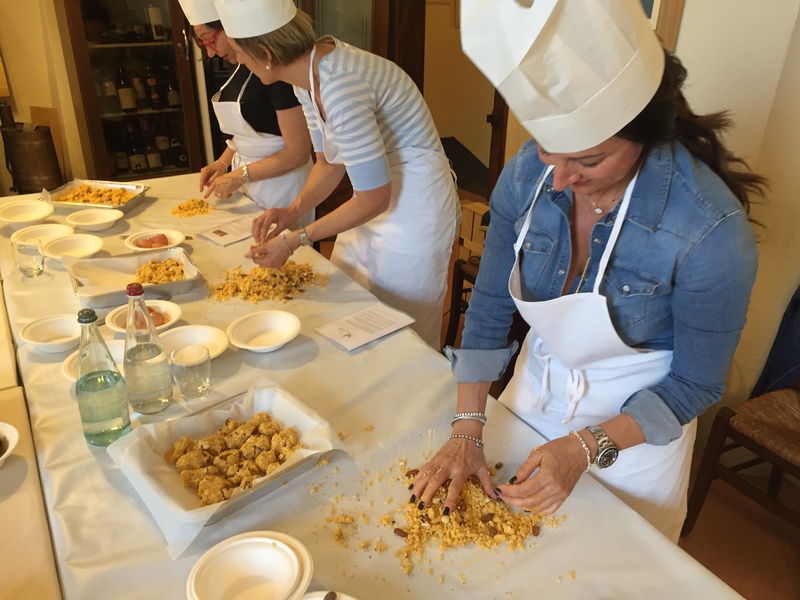 For dinner, you’ll have the dishes that you prepared during the class. Check out from your farmhouse. 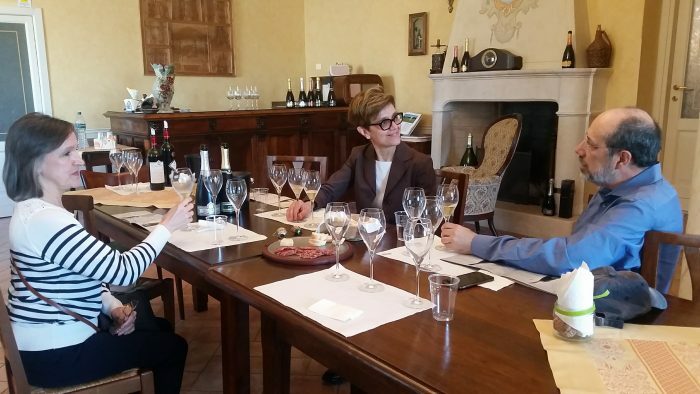 Visit of the second winery and tasting of two Franciacorta sparkling wines. The package is based on double room and the transfer is not included.